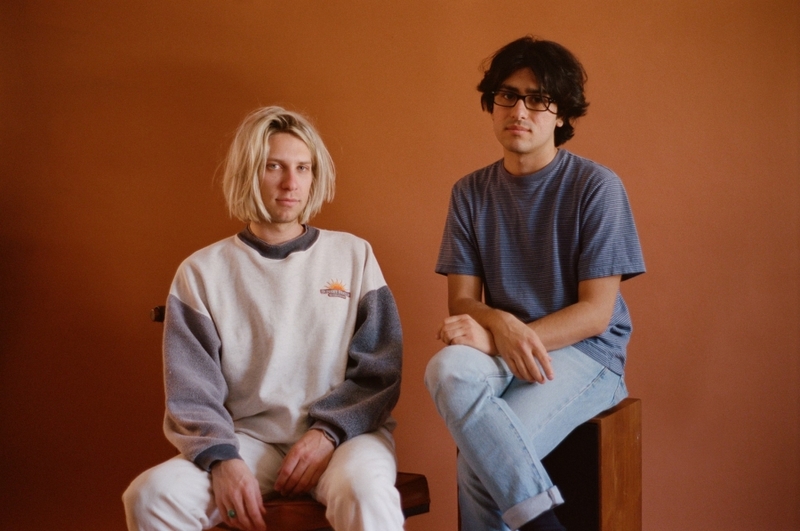 Tempest le Mans gain understanding on new single "To Blame"
Power-pop duo Tempest le Mans have been quietly refining their songwriting acumen ever since they graced us with Four Songs back in 2015. Their new single, "To Blame", is an articulate and deeply felt ballad on making amends, calmly sung by Nathan Castial as it unfolds into a shimmering rocker that channels the likes of Matthew Sweet and Lou Barlow. It's another pop gem from a band who's inching their way into a potentially stellar full-length. "To Blame" is the first single off of their latest EP, Apology.